Each container includes 24 pieces of the clean and refreshing Angel Mints®! 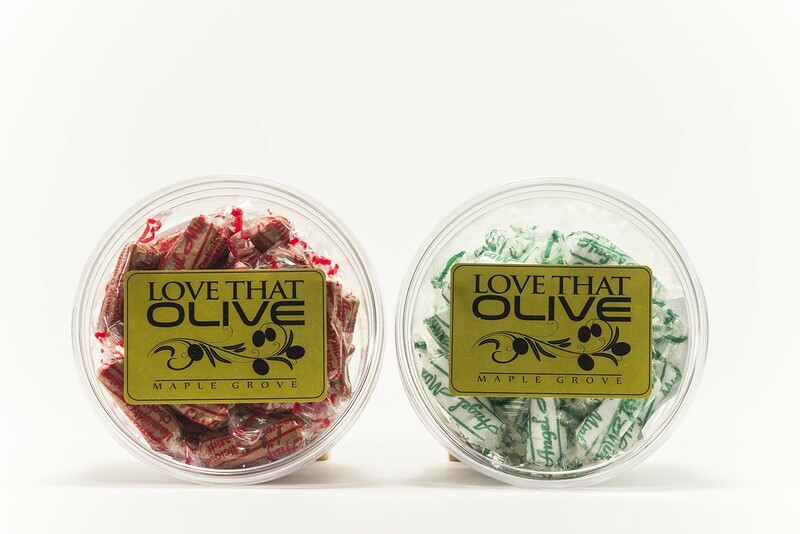 Ingredients are pure and natural, American-made with NO preservatives, gluten, soy or salt, and they are fat-free! These smooth & refreshing peppermint treats truly are a breath of fresh air!